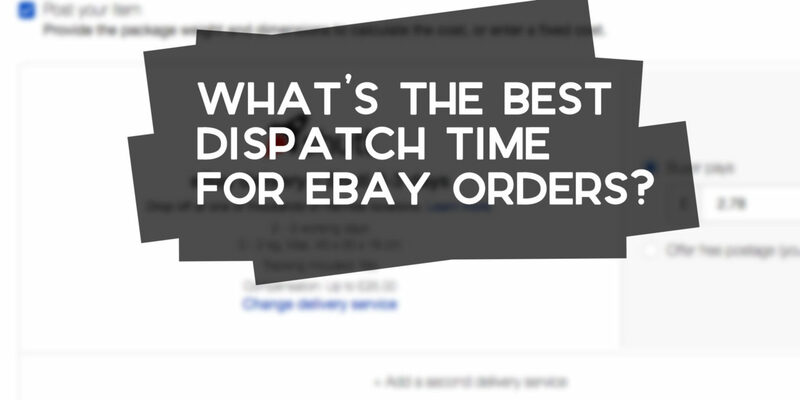 What’s the Best Dispatch Time for eBay Orders? 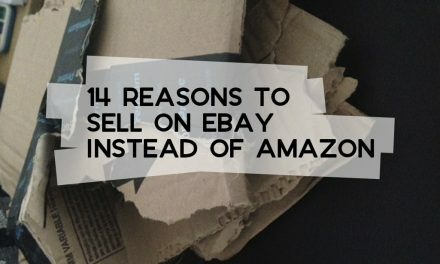 Ecommerce is evolving, and as an eBay seller (whether you like it or not) you’re part of that machine. 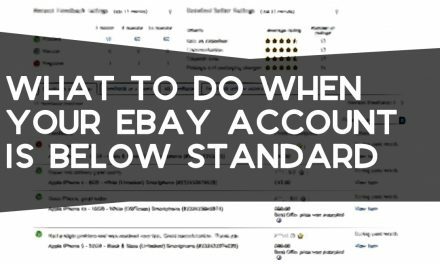 For people that sell the odd thing on eBay as and when they want to declutter, it probably doesn’t apply, but for those that run eBay shops and eBay makes up a considerable proportion of their income, you’ve got to keep up with the expectations of your customers. As for the first one, that’s eBay’s responsibility. eBay hold all the control with that and you can’t really do much to actively improve the process. The second one is your choice. It’s up to you if you absorb the shipping cost, add it to the product cost, or throw P&P costs on top of it. (Personally, I go for free P&P). The final one is a difference maker. What are the Handling Time Options? The time it takes for you to ship a delivery off is the dispatch time (or handling time). eBay gives you four different options for your orders: same day, 1 day, 2 days and 3 days. You’re not a fulfilment provider; you’re just the retailer. What happens between the point that the item leaves your possession and gets to customer, you have very little control over (whether you pay for premium one-day delivery services or whatever else). This being the case, the only way that you can speed up the time it takes to get items to customers is by packing and sending them off as soon as you can. eBay’s internal search engine prefers sellers that post their deliveries as quickly as possible. It makes sense, as they want to provide the best experience for shoppers, and would much prefer that their customers get the things they order as soon as possible. However, the fact that they give you such a wide range means that they understand not everyone can get things out on the same day or even by the day after. The best dispatch time depends on two things: how quickly you can get things out and what you sell. Let’s deal with your actual situation first. How often do you get sales on eBay? If it’s a constant stream, are you able to get them shipped out fast, or could other things get in the way? Don’t commit unless you’re certain. 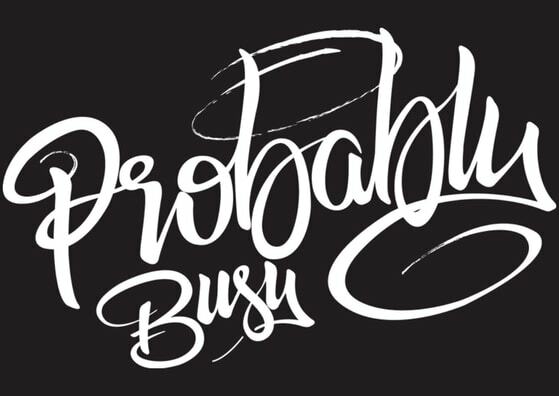 Also, think about whether you’d be able to get them out quickly (eg next day) if you had a sales rush. The other side is the nature of your items. The less common they are, the longer people are prepared to wait for them. 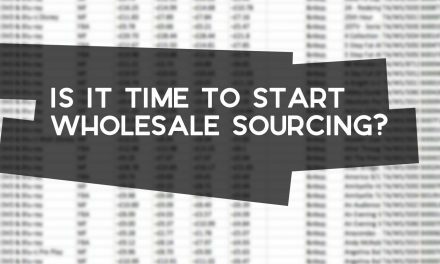 Common things that multiple sellers have in stock are going to be subject to competition, while rare things aren’t. I went through a phase of selling lots of used collectibles and unless they were gifts for birthdays/Christmas, no one would mind if it got to them in 7 days, instead of 2. Remember that it’s not the end of the world if you fall outside of your stated dispatch time. If you know that you’re slightly later than you’re meant to be, ensure that the customer is aware. The last thing you want is for them to get in contact first. Don’t worry about highlighting the fact that you weren’t as quick as you thought you would be; they usually appreciate the honesty (if they respond at all). As I’ve discussed before, Hermes is my delivery service of choice. It doesn’t make financial sense to have my Hermes deliveries picked up, so I still drop off all of my orders. I’m not the eBay seller I once was. I used to have at least a handful of things to drop off at the local Hermes every day, so it was routine to pass by on my way to/back from work each day. At the time, I offered 1-day handling time, because I knew I wouldn’t need any longer to get things out. Since those days, two children have come, I’ve moved home and the vast majority of my sales are through Fulfilled by Amazon, rather than eBay. I work under the thought that it’s best to overdeliver than to overpromise, so I use a 3-day dispatch option. I haven’t had a complaint since I made the transition. About 80% of what I sell on eBay is used, so I never worry about competition on there. If people want it, they can wait. It means that if I know I’m not going to have chance to pack my products and get to my local Co-Op (where the Hermes drop off point is) then it’s not a problem. Find what fits you and keeps the customers happy. PreviousCan You Do Online Arbitrage Sourcing with Jungle Scout? NextIs It Time to Quit Your Job? 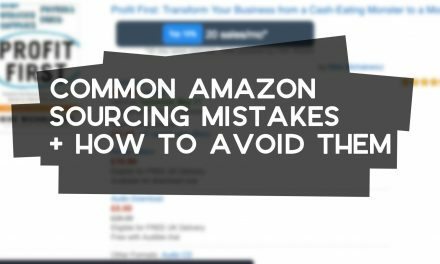 Is it Time to Start Wholesale Sourcing for Amazon FBA?